The ongoing development of the Salesforce Foundation’s tools for nonprofits has encouraged more and more nonprofits to consider a switch from their legacy system to Salesforce. You might be one of them! 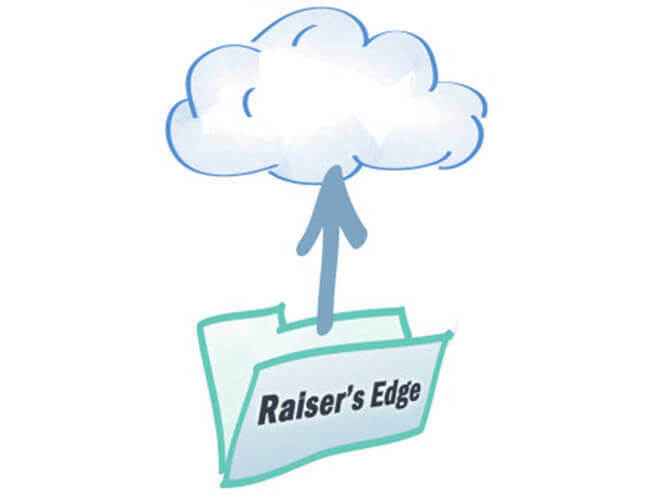 If you are currently using Raiser’s Edge (RE), we’ve put together a list of the top ten reasons to make the switch to Salesforce. While Raiser’s Edge is still one of the most common fundraising solutions for nonprofit organizations, it is about time to say out loud what our clients have been saying quietly for the last few years. The Raiser’s Edge is approaching the end of its life. Blackbaud has yet to provide a clear roadmap for developing a new integrated solution and it is still not clear what the future is for The Raiser’s Edge 7. Read more about why organizations are migrating from Blackbaud to Salesforce.